Our School is an American Sailing Association Training Facility and our instructors are all highly experienced Offshore and Bay Sailors with backgrounds in cruising and racing. All are ASA certified instructors and USCG licensed Captains. We love seeing our students advance! Click to watch a video of our students working together in the Clear Lake Wednesday Night Race! 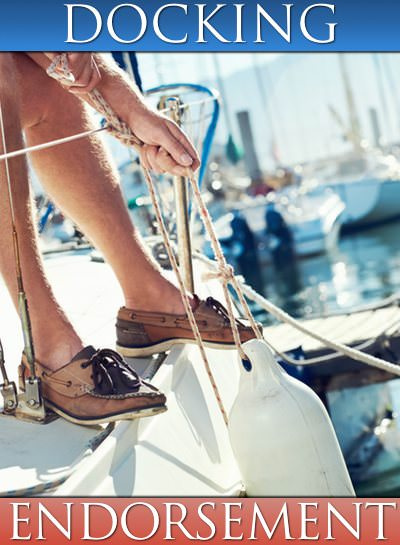 This hands-on lesson will give you basic sailing terminology, rigging techniques, and basic sailing maneuvers aboard one of our outstanding training vessels. 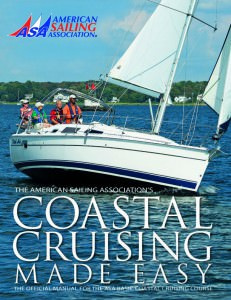 This program is a great way to be introduced into the enjoyment, relaxation, and adventure of sailing! 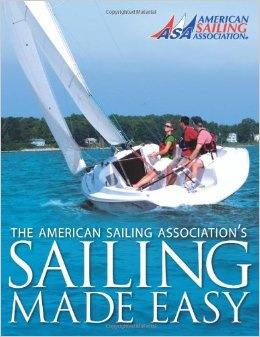 Please note that this course is not an American Sailing Association Certification. Learn to sail on a Colgate 26 in light to moderate winds and sea conditions in familiar waters without supervision. No preparatory standard; no auxiliary power or navigation skills required. Able to cruise safely in local and regional waters as both skipper and crew on an auxiliary powered sailboat of about 20 to 30 feet in length in moderate winds and sea conditions. An advanced cruising Standard for those with some cruising experience. The individual can act as skipper or crew of a 30-50 foot boat sailing by day in coastal waters. 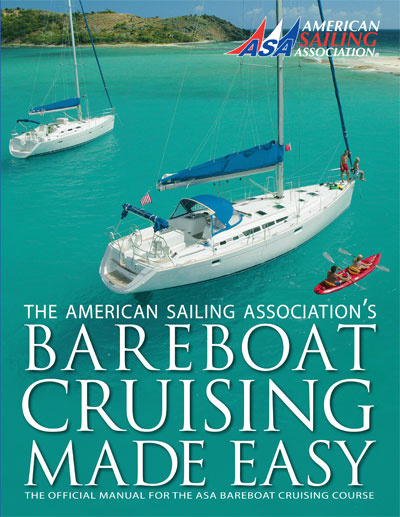 Includes instruction on boat systems and maintenance procedures. 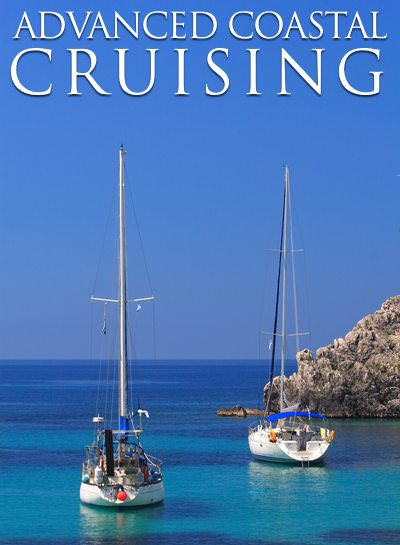 Courses 103 and 104 are combined into a 3 night, 3 day live aboard adventure. 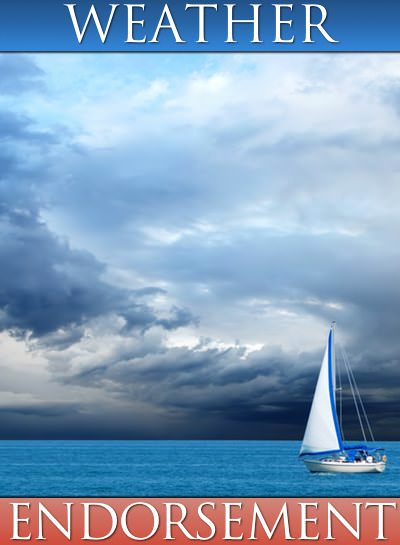 Able to demonstrate the navigational theory required to safely navigate a sailing vessel in coastal or inland waters. 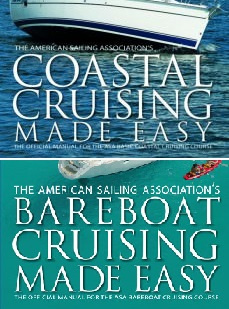 There is no Sailing Skills part to the Standard and practical application of this sailing knowledge is found in the Advanced Coastal Cruising Standard. 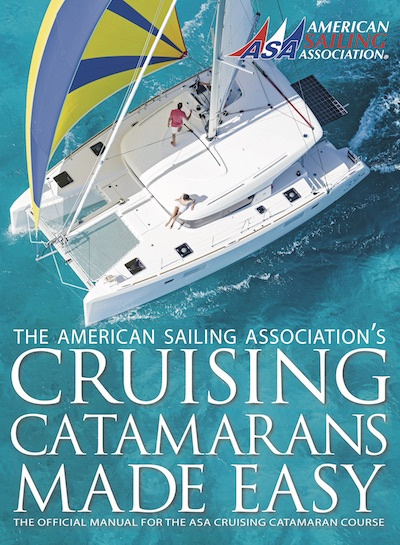 An advanced cruising standard for individuals with cruising experience. Able to act as skipper and crew of a 30-50 foot multihull sailboat by day in coastal waters. The standard includes those skills unique to a 30-50 foot multi hull. 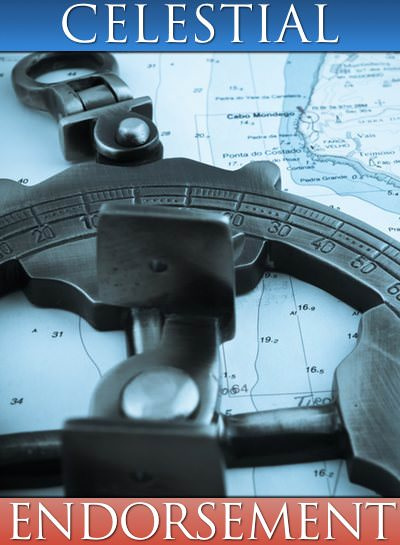 Understand and demonstrate the use of a sextant and Nautical Almanac to determine one's position at sea when out of sight of land. Students will learn to calculate their latitude by sighting the Sun or Polaris and determine longitude using equal Sun heights around Noon. 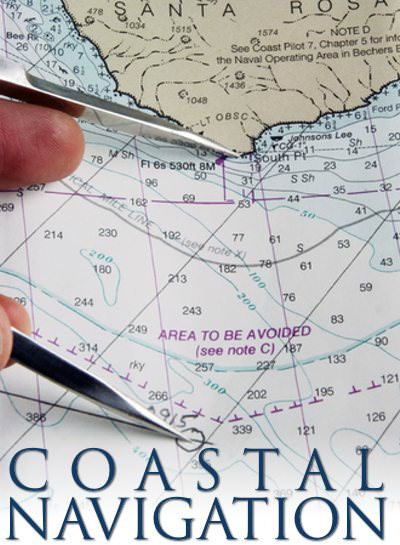 This course teaches mariners how to take weather into account in the planning and navigation of voyages, both local and offshore. Weather is the most pressing factor in a journey by sail, this course is a must-do for those looking to make their trip a memorable experience for all the right reasons. This 7-hour class is designed to benefit both boat owners and charterers who operate vessels equipped with diesel engines. 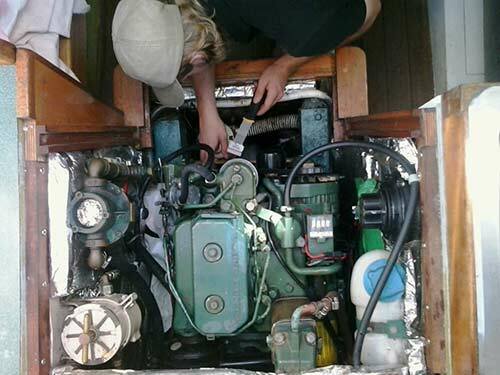 The course covers diesel engine systems and teaches students the unique characteristics of marine diesel engines. Upon completion of this course, students will be able to understand, troubleshoot, and perform basic preventative maintenance and repairs to their diesel engine. Throughout this course, students receive both lecture and hands-on instruction. Although this course is not designed produce expert mechanics, graduates gain a working knowledge of marine diesels, and the confidence to know when an experienced mechanic is needed. Topics include fuel, lubrication, cooling, exhaust and electrical systems as well as transmission, diagnostics and repairs and spare part discussions. Call or e-mail us today to sign up!